All of thee Essie and OPI shades were purchased either online through Amazon.com or at local drugstores/beauty supply stores. 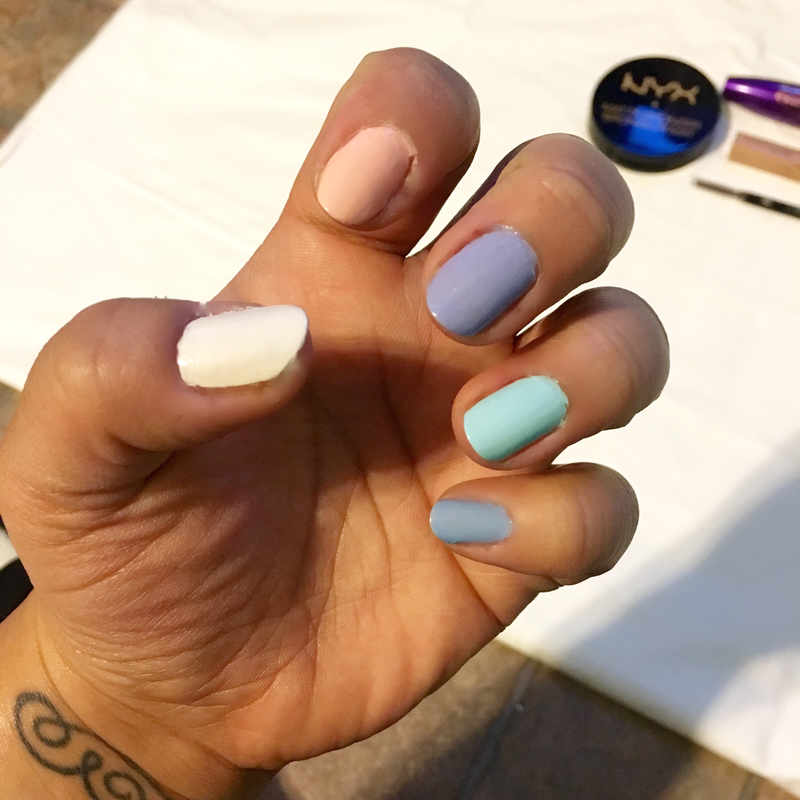 The Barry M nail polish might also be available on Amazon, but I purchased mine in the UK. These five shades are great spring staples and are muted enough to wear even at the office (except for the minty blue). 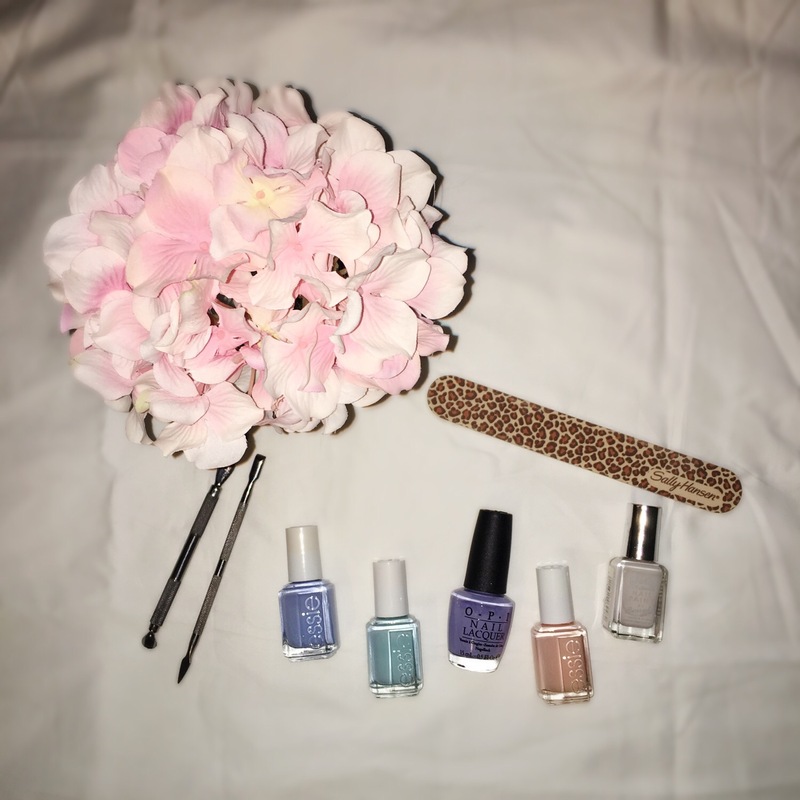 Hope you enjoyed this quick post and please share down below what some of your favorite “springy” nail polishes are.